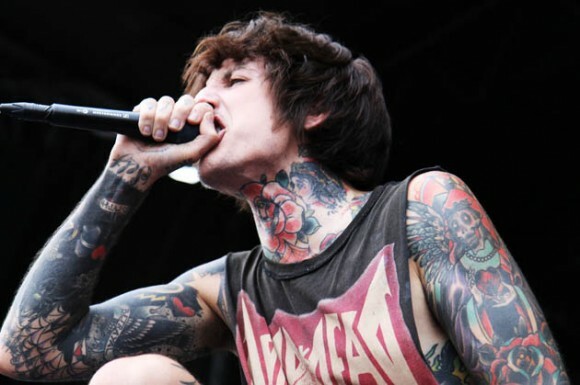 From Sheffield, metalcore band Bring Me The Horizon are Oliver Sykes, Lee Malia, Matt Kean, Matt Nicholls, and Jordan Fish. They’ll be playing one date only at The Regency Ballroom on a world tour in support of their new release Sempiternal. In case you couldn’t hear them from across the Atlantic, go to this show and get your mind blown. Find out what you’ve been missing.